One fateful day in December 1941. Piper Davis awaits news of her brother, a sailor on the battleship Arizona stationed in Pearl Harbor. Explosions rule the earth and sky, and Piper wonders what will become of her brother, and of her life in Seattle, as blackouts and rationing take hold. Soon, Piper is greeted by another grim situation—the incarceration of her Japanese neighbors. 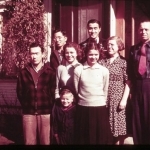 Piper’s father, a pastor for a Japanese Baptist church, decides to follow his congregants when they are sent to an incarceration camp, bringing Piper along with him. She resents being uprooted, but as she learns about the heartbreaking realities of war, Piper begins to understand that she has the power to make a difference. The first new Dear America title in five years, The Fences Between Us kicks off the relaunch of this popular series. Scholastic has reinvigorated its venerable Dear America series of diary-format historical novels with an interactive Web site and newly designed titles by award-winning writers, including this first release from Larson, author of the Newbery Honor Book Hattie Big Sky (2006). 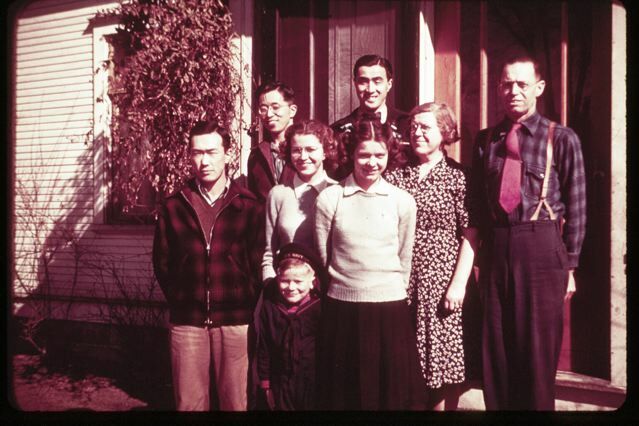 In 1941 Seattle, 13-year-old Piper Davis enjoys moving between two communities: junior high and the congregation at a Japanese Baptist church, where her father is a pastor. Then, just months after Piper’s beloved brother joins the navy, Japanese planes bomb Pearl Harbor. 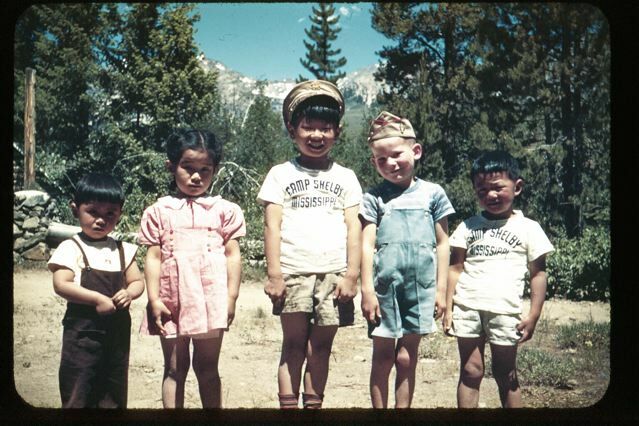 Larson deftly folds historical detail into Piper’s lively diary entries, which describe her friendships, first romance, and school dramas as well as her view of the subsequent internment of Japanese Americans and the prejudice against sympathizers, including her family. 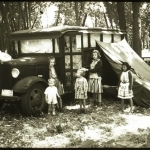 Eventually, Piper’s father follows his congregation to a camp in Idaho, and Piper’s emotional accounts of life there will stir readers. A fictional epilogue, extensive historical notes, photos and maps, a glossary, and an author’s note complete this moving title with obvious curricular ties that will draw readers beyond the classroom, too. 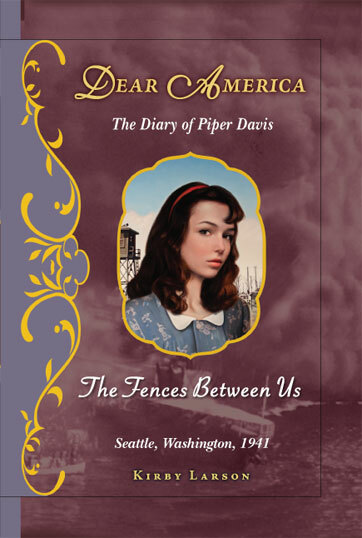 Piper Davis is 13 in the fall of 1941 when she begins her diary. Her older brother has just been stationed in Hawaii—far, his family thought, from the fighting in Europe. 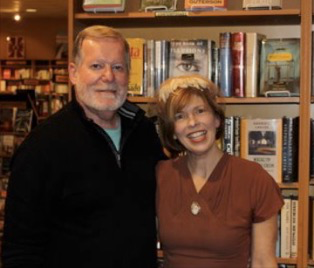 Piper’s community in Seattle is a seemingly tight-knit one, and her father is minister to the Japanese Baptist congregation. The quick escalation of events after Pearl Harbor, the worries about her brother, the incarceration and relocation of friends and neighbors—all are chronicled with care and detail. 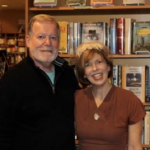 Piper’s voice is believably that of a young girl in the war years, and though the narrative is somewhat episodic, it has plenty of emotional resonance. 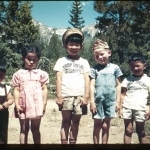 The appalling removal of immigrant and American-born Japanese from their homes and the discomfort, sorrow, grit and struggle in Camp Minidoka in Idaho are detailed through Piper’s visits with her father, who is appointed to its church. An epilogue brings the story into the present for several of the characters. This auspicious relaunch of the Dear America series includes an historical note, archival images, web resources, a recipe, Roosevelt’s “day that will live in infamy” speech—and the author’s name on the cover. I just finished reading Piper’s diary and needed to thank you for this book… Piper’s precious voice rings throughout. I can’t wait to share it with my fifth graders. My students won’t be able to stop reading your book; I couldn’t. They’ll worry about Hank, and Mrs. Harada will feel like their friend, too. 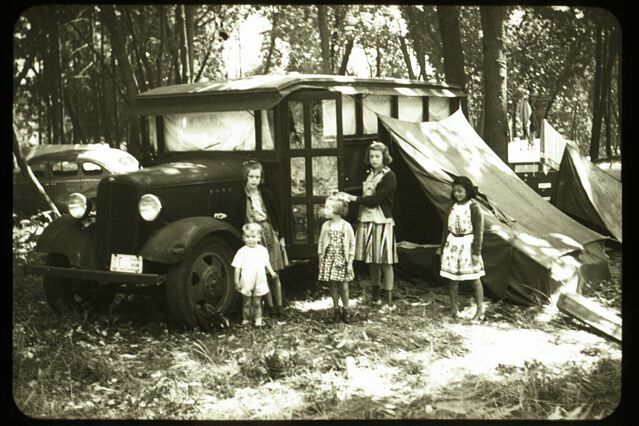 The “Blue Box” that Pastor Andrews drove over 84,000 miles, before freeways and with gas rationing, to deliver goods and run errands of mercy for his congregants incarcerated in Minidoka. Pastor Emery “Andy” Andrews, who inspired the character of Pastor Davis, is on the far right. This is a photo of Brooks Andrews and four of his friends. “Camp Shelby” is where the all Japanese American 442nd Regimental Combat team was sent for training.